PEOPLE ARE OUR ULTIMATE DIFFERENTIATOR! BRING YOUR PASSION TO A FAST PACED AND PROFESSIONAL WORK ATMOSPHERE! Honeywell's story stretches back more than 125 years and encompasses several predecessor companies and the inspiring work of tens of thousands of people. While our products and services improved and saved lifes for decades, we are proud to say that our technology made the moon landing a reality. In Romania, Honeywell is present in Bucharest, Timisoara and Lugoj, with more thaemployees, and we build on our substantial legacy with a focus on growth, innovation, improved customer experience and shareowner value. - and our relentless drive for continuous improvement. Honeywell Aerospace innovates and integrates thousands of products, software, and services. The goal is to promote and easily deliver safe, efficient, productive and comfortable transportation experiences worldwide. We deliver responsive, high-performance technology that meets and exceeds the customer needs of today and tomorrow. Our offerings are found on virtually every commercial, defense, and space aircraft, and our turbochargers are used by nearly every automaker and truck manufacturer around the world. ‣ HOME AND BUILDING TECHNOLOGIES (HBT) benefits from Honeywell's advanced software and connectivity capability combined with an installed base of products and technologies in more than 150 million homes and 10 million buildings worldwide that help homeowners stay connected and in control of home comfort, security, fire systems, and air and water purification, and that help building owners and occupants ensure their facilities are safe, comfortable, and sustainable. It includes Honeywell's Environmental & Energy Solutions (E&ES), Security and Fire, and Building Solutions and Distribution businesses. Safety and Productivity Solutions (SPS) supports the productivity and safety of more than half a billion workers worldwide with offerings such as rugged mobile computers, voice-enabled software and workflows, bar-code scanners, printing solutions, gas sensing technologies, and personal protective equipment. It includes Honeywell's Sensing & Productivity Solutions and Industrial Safety business units, as well as the Intelligrated acquisition after it closes. Honeywell Performance Materials and Technologies is a global leader in designing and creating high-purity, high-quality performance chemicals and materials and software-based systems to safely and efficiently operate complex industrial facilities. Honeywell UOP provides refining, petrochemical and gas processing technologies and software services that are the foundation for the world’s oil and gas industry. The Honeywell Process Solutions group is a pioneer in software-based automation controls, instrumentation and services. IT TAKES SOME EFFORT TO CHOOSE A NEW PATH! WE’LL MAKE THAT EASY FOR YOU! We focus on having the best people organized the right way and motivated to do the best job for our customers every day. That’s why you’ll find Honeywell on campus looking for top-performing students to join us in undergraduate internships and co-ops, MBA/Masters internships and full-time career positions. 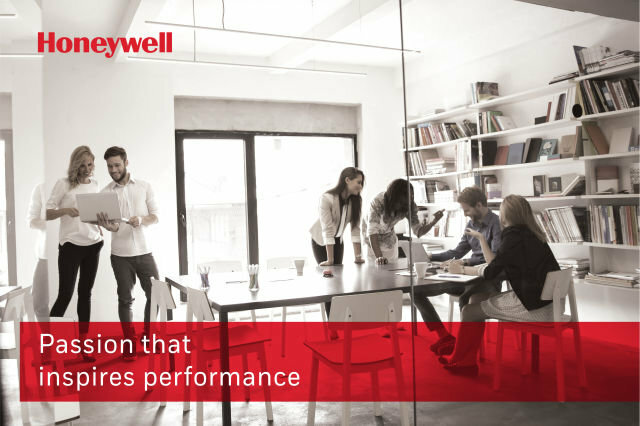 At Honeywell, we focus on attracting excellent talent as early as possible. Our intern program provides the opportunity for you to participate in real world projects, gain exposure to leadership and strengthen your business skills. It also gives us a chance to assess your potential fit and performance as a future full-time employee who can get meaningful work done for our customers. Internships can last from two to six months depending on your location. 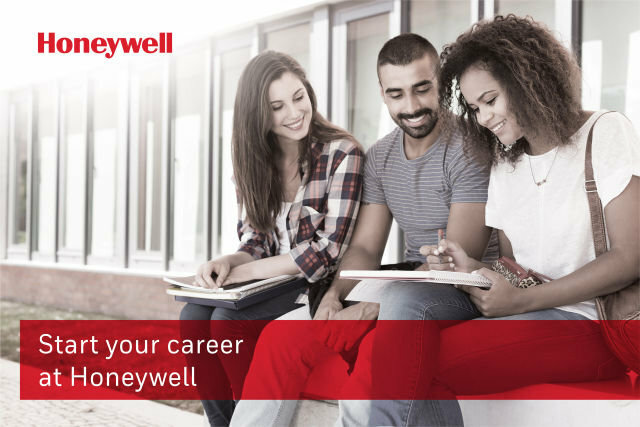 Early Career Programs at Honeywell are designed to accelerate your learning as a new graduate. You will take on high-quality work assignments, be mentored by senior leadership, and gain knowledge and experience specific to your career goals. Opportunities are available within all our Strategic Business Groups with Early Career Programs. 1. How am I able to learn about new positions that become available at Honeywell? 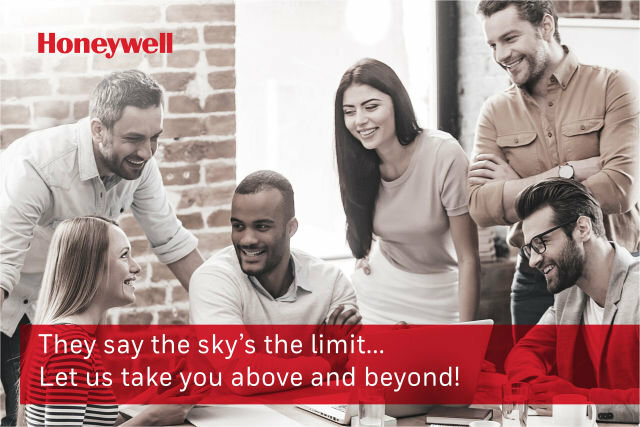 You can learn about openings within Honeywell right here, or on Honeywell’s career site. The online application process allows you to sign up for email notifications when there are new openings that match your qualifications. 2. Why should I join the Honeywell Talent Community? When you sign up for the Honeywell Talent Community, you will receive regular job updates and news about career events, campus visits and other events relevant to your skills and interests. 3. How do I know if Honeywell received my application? Once you submit your online application for consideration, you will receive a system-generated email confirming that your application has been received by the appropriate parties at Honeywell. 4. How long does it take to fill a position? The time to fill a position varies depending on the type of position, the number of candidates, the hiring manager’s schedule and other factors. You can log into e-Talent and view the status of any job for which you have submitted your application using a profile that resides in the system. 6. How will I know if I am being considered for the job? If you are a candidate under consideration, a recruiter will contact you. WE KNOW THAT THE HAPPINESS OF OUR CLIENTS IS DEPENDENT ON THE HAPPINESS OF OUR EMPLOYEES. Passion drives everything we do. That’s why we are looking for collegues who have the creativity, talent and drive to change the world around them and to become unspoken leaders in their field. Honeywell is here to help that happen! Honeywell offer opportunities for engineers in all disciplines – mechanical, electrical, industrial, design, development, systems, process and more. We’ll give you technologies that can improve the way you work, inspire what you create and make you and Honeywell grow together. We are also developing interesting career paths for corporate jobs. Regardless of your area of expertise, we’re committed to helping you succeed as a Honeywell employee. We believe in a constant change through personal efforts and self company might thrive only through the wellbeing of it’s employees and the happiness of its customers. • Growth and Customer Focus recognizes that we need to think differently in order to grow. The customer is the cornerstone of our success. • Leadership Impact means thinking like a leader regardless of your job, delivering on commitments, and being a role model for others. • Get Results requires consistently meeting commitments to the business and to others. • Makes People Better encourages excellence in peers, subordinates and/or managers. Be a positive influence in the development of others. • Champions Change requires a continuous improvement mindset to make decisions and take actions that are in the best interest of customers, shareowners, and the organization. • Fosters Teamwork and Diversity defines success in terms of the whole team. Employees must understand and capitalize on the fact that Honeywell's workforce is composed of individuals who represent a great diversity of values, opinions, backgrounds, cultures and goals. • Global Mindset is viewing the business from all relevant perspectives and seeing the world in terms of integrated value chains. • Intelligent Risk Taking recognizes that generating greater returns requires taking greater risks. While using sound business judgment, has the courage to take action where outcomes are uncertain but where potential rewards are great. • Self-Aware/Learner individuals recognize their behaviors and how they affect those around them. • Effective Communicator means providing timely and concise information to others, and using clear and thoughtful oral and written communications to influence, negotiate and collaborate effectively. • Integrative Thinker decides and takes actions by applying intuition, experience, and judgment to the data available. • Technical or Functional Excellence means being capable and effective in a particular area of expertise.